Loving someone who is trying to heal from depression can be a tough job. So here’s some help! 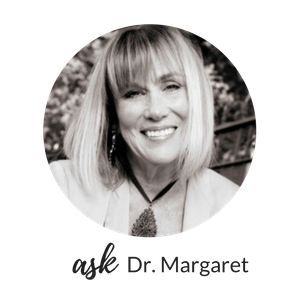 In this podcast, Dr. Margaret gives you tangible tips (Dr. M’s focus is always, “What you can do about it!”) and thoughtful recognitions. Included is a brief rundown of the different modes of depression itself, and special attention is given to the problem of depressions that can reoccur, perhaps with the seasons, specific triggers, within personality disorders or seemingly at random. 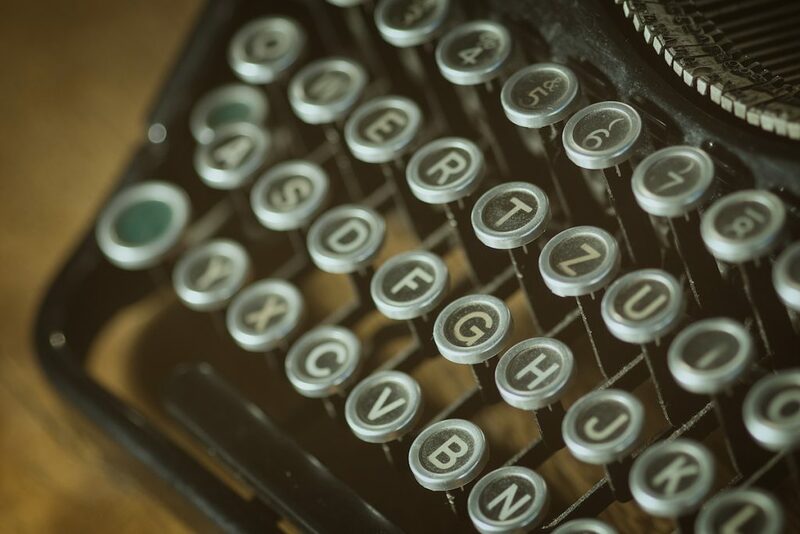 She quotes millennial writer Hope Racine in the Huffington Post in giving down-to-earth advice on taking care of yourself in the process, and adds lots of examples and ideas from her own patients. Last, as in every episode, Dr. Margaret answers a question from a listener. 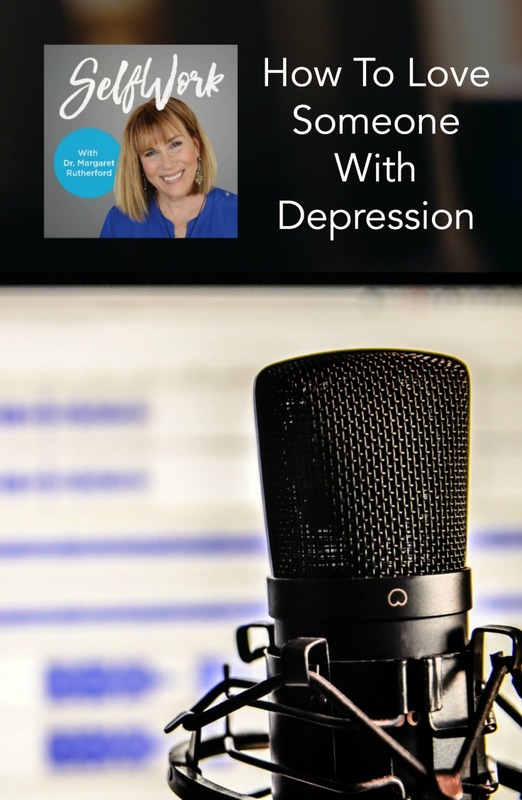 The topic is coping with bipolar disorder – how you can be proactive and help yourself – as well as a question about learning to trust your therapist. Here are the links mentioned in the podcast!